A Donegal woman has been fined €450 and disqualified from keeping dogs for three years at Letterkenny District Court on Monday 24th October 2016. A woman from Co. Donegal had previously admitted to neglecting or being reckless regarding the health or welfare of animals contrary to section 12(1)(b) of the Animal Health and Welfare Act 2013 and been ordered to pay €2002 in veterinary costs. The case stemmed from a visit made to the property on 24th April 2015 by ISPCA Inspector Kevin McGinley and Donegal County Dog Wardens during which a total of 26 Labrador dogs and puppies were discovered, some living in sub-standard and filthy conditions. Some dogs were housed in accommodation with inadequate light and other pens were strewn with excrement and old bones. Some of the dogs did not have access to drinking water. A litter of young pups with pot-bellies indicative of a heavy worm burden were also found. Despite the fact that there were so many dogs and that they were being bred for commercial sale, the premises was not licensed as a Dog Breeding Establishment. 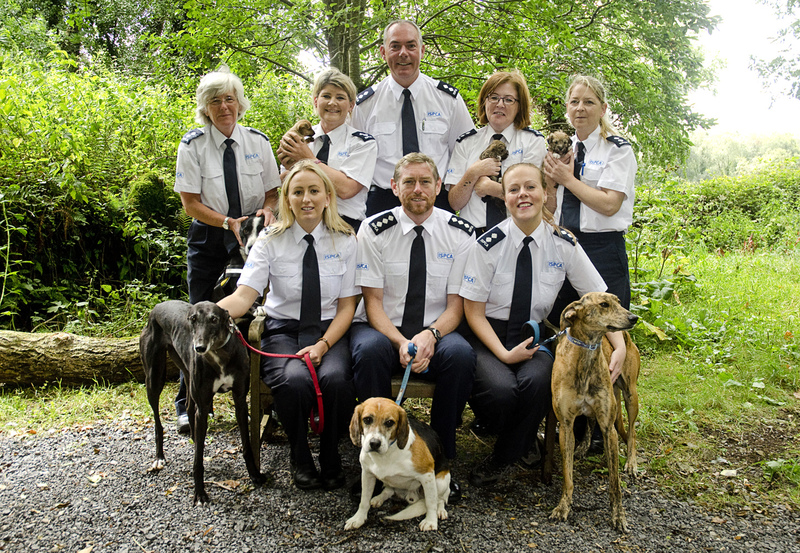 13 dogs were surrendered into the care of the ISPCA during the initial visit. The court heard that a recent inspection confirmed that the woman was still breeding and selling Labradors commercially. Inspector McGinley described how, while the numbers of dogs was reduced and the accommodation was cleaner than at the time of his initial visit, he was still concerned for the welfare of dogs on the premises. No significant improvements had been made to the kennel facilities for the dogs and puppies had not been vaccinated. Inspector McGinley also told the court that the ISPCA had recently been contacted by a person who had purchased a puppy from the woman which required veterinary admission as a result of contracting a coccidian parasitic infection, a condition normally associated with very poor hygiene. Judge Paul Kelly described the conditions in photographs he was shown as “appalling”. “We welcome the imposition of a disqualification order” commented Inspector McGinley, “This person was breeding dogs for commercial gain and had a responsibility to adequately provide for their needs, but she failed to do so”.